This was another episode for SNL (Saturday Night Live) shot at Bennett Media Studio. This came just after a few weeks after the Justin Timberlake piece at BMS. This episode was actually shot in the Master Bedroom/Bathroom, and there was a real charmer there. 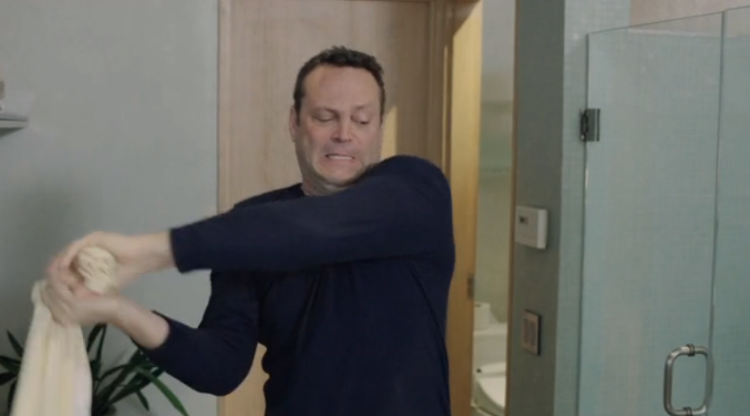 Vince Vaughn is a most relaxed and naturally funny guy...and seems to thrive in these offbeat situations. I made sure the snake was gone before recapturing my Bathroom. 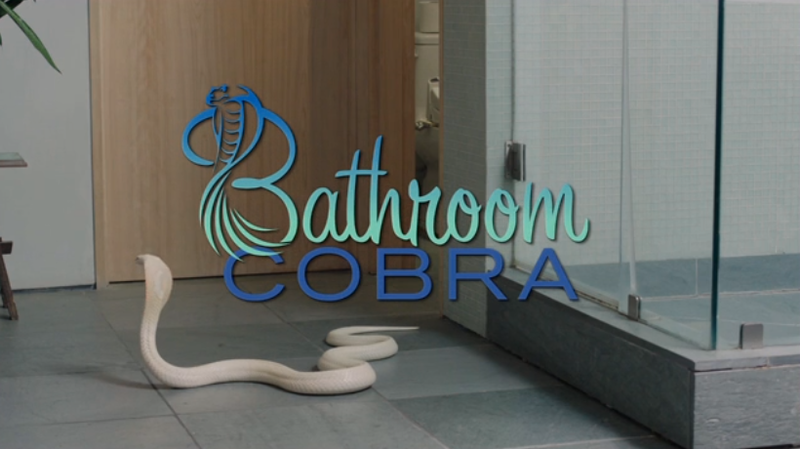 The episode was called: "Bathroom Cobra". You can see the video HERE.